Your gift is vital to our mission: The Children in our Midst, the Mission at Our Doorstep, a Place of Hospitality and Grace. Donations help us provide the many programs and ministries of the church including: Children and Youth Ministries, Faith Development and Education Programs, Community Outreach Mission and Service Projects, and Worship. We offer the ability to make an online donation today to the First United Methodist Church of Palo Alto securely through PayPal. Please note a PayPal account is not required. To make a donation, just click on the Donate button below. If you have any questions, please send an email to giving@firstpaloalto.com. 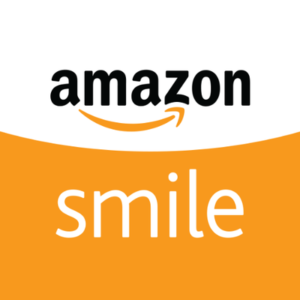 When you use Amazon Smile while shopping with Amazon and choose FUMCPA as your registered charity, .05% of your Amazon purchases support FUMCPA! The price of your purchase does not change. To use Amazon Smile, visit the link at the bottom of our website.